书籍简介: The concept of property flipping is not new; in fact, it has been around for a very long time. The basic premise of flipping involves moving into an ownership position of a piece of property and then selling that piece of property for a profit―all in the shortest amount of time possible. Flipping can be applied to raw land, commercial, or industrial property, but those are more advanced endeavors. Getting Started in Property Flipping eases you into this arena by focusing the discussion on single-family residential property. Written by acclaimed real estate investor and bestselling author Michael C. Thomsett, Getting Started in Property Flipping is an accessible introduction to this creative approach to real estate investing. 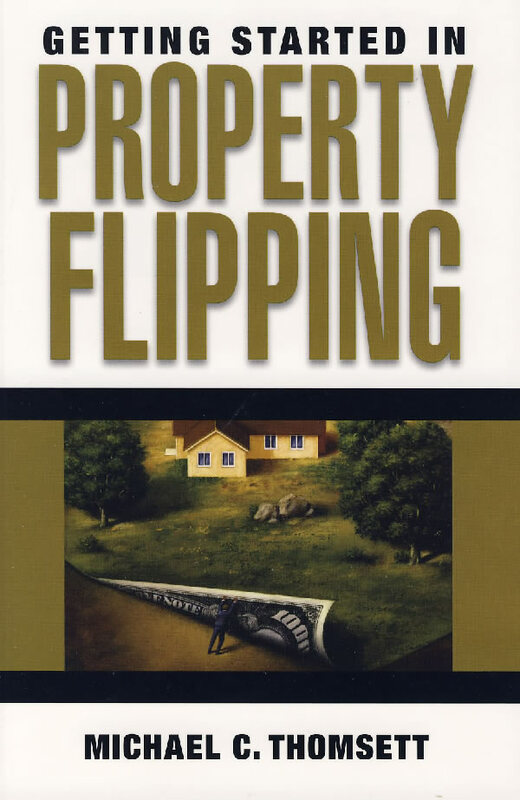 Filled with real-world examples and practical advice, this book clearly shows you the many sides of property flipping and takes you through the process of defining whether or not flipping is an appropriate strategy for you. Getting Started in Property Flipping also provides you with valuable information on flipping strategies, approaches to valuing property, and a variety of other issues you need to become familiar with in order to achieve success.